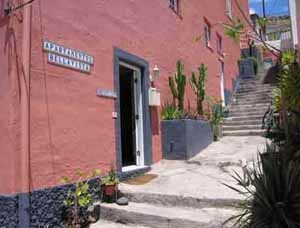 Discover the Playa Santiago Touristic Centre, in Alajeró, La Gomera. 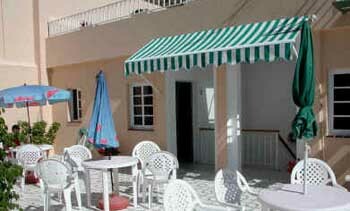 The Playa Santiago Touristic Centre belongs the south region of La Gomera in the Canary Islands. 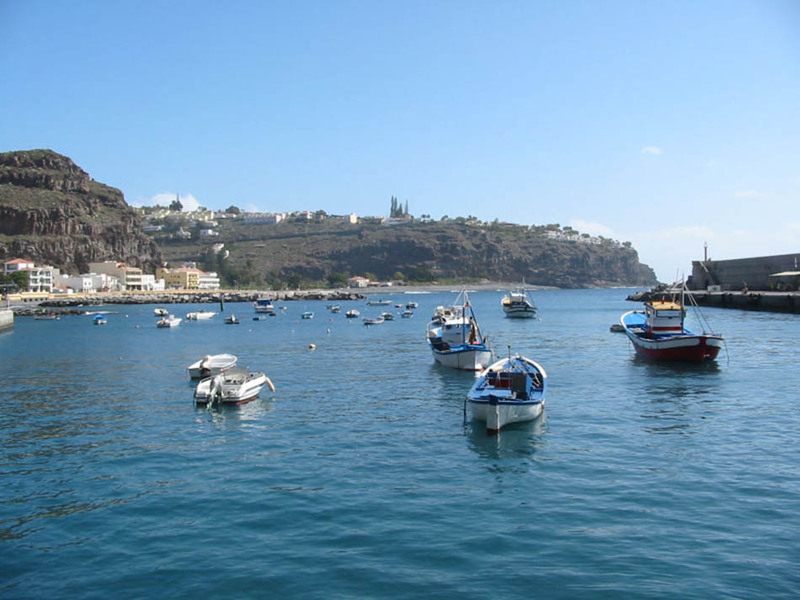 Playa Santiago has been continuously growing being, nowadays, the second most important touristic centre on the island of La Gomera. Part of this growth dues to the recent opening of the La Gomera Airport (only a few minutes away from Playa Santiago), with regular flights from Tenerife and Gran Canaria. 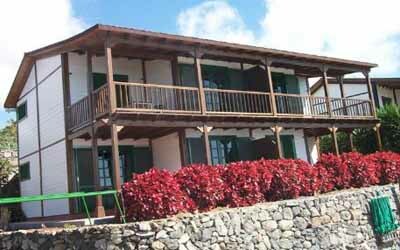 This touristic centre has both economic, touristic, agricultural and fishing importance. 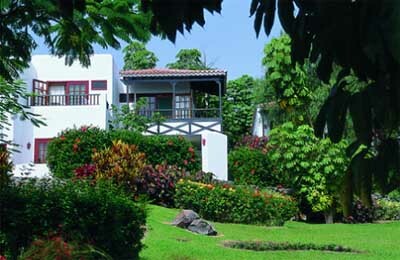 We recommend visiting sites such as the Santiago Ravine, where you might appreciate the abundant tropical vegetation, the integrated architecture of the traditional buildings, the clean crystal water and all the other elements that give, to this region, a geological, faunistic importance. In Playa Santiago you might enjoy many sunny days as this is considered the most sunny side of the La Gomera Island. As its a fishing town you’ll have the opportunity to taste some excellent fish dishes prepared in a very traditional manner. This location has a good hospitality offer where you might spend some relaxing, unforgettable holidays while enjoying everything that the nature has to offer you. Playa Santiago, Alajeró, La Gomera.